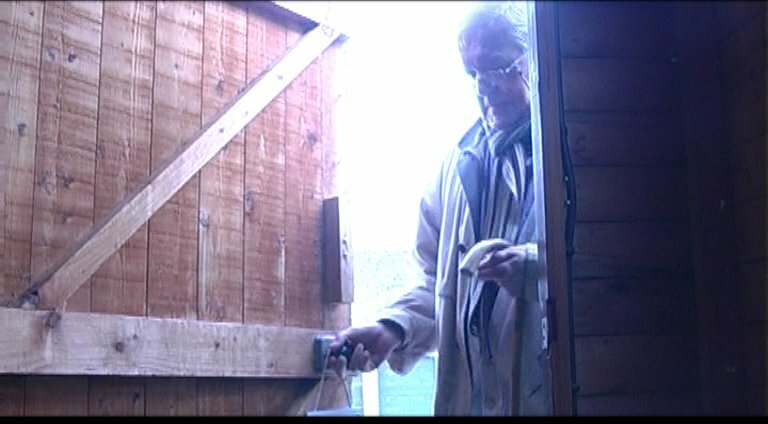 At the 2012 festival John Hurt presented the awards, providing our county's young film makers the opportunity to meet and gain invaluable advice from the legendary actor. 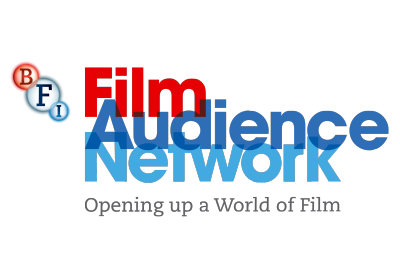 A selection of these films is now available for screening from the British Federation Of Film Societies. What secrets are kept in The Shed? A teenage boy meets his clone in this science fiction adventure. 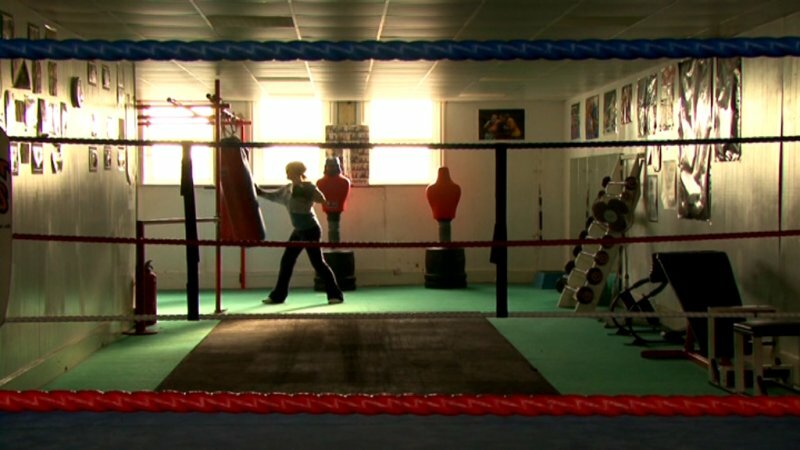 A short story about a young girl keen on boxing but trapped by family circumstances. 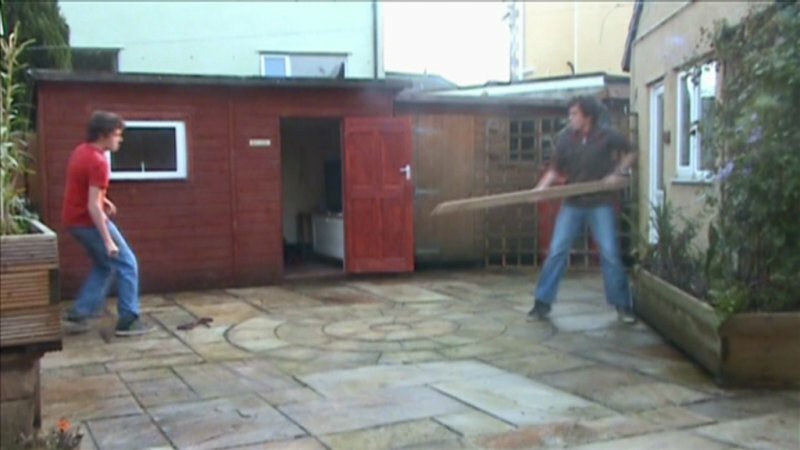 The first episode of a new zombie internet game show taking place near The Old Man Of Coniston. 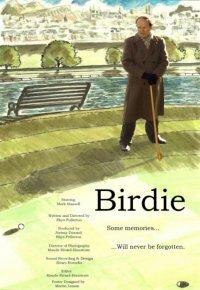 The writer of last year's Golden Osprey Winner, Stuck, returns directing an imaginative game of golf. 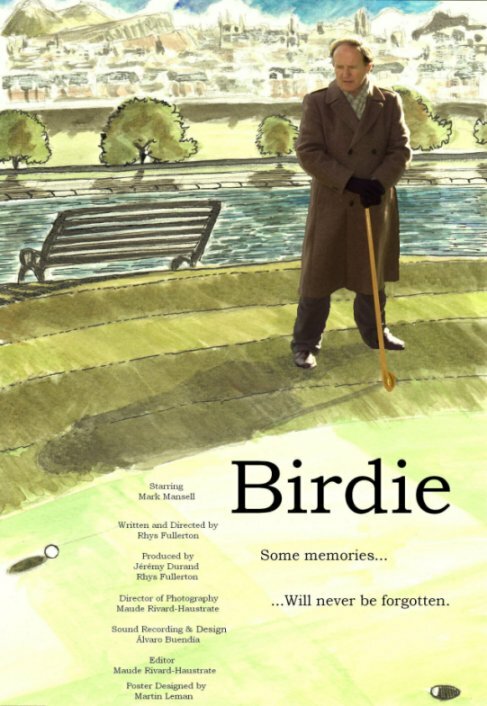 A short film about nature and it's place in modern society. 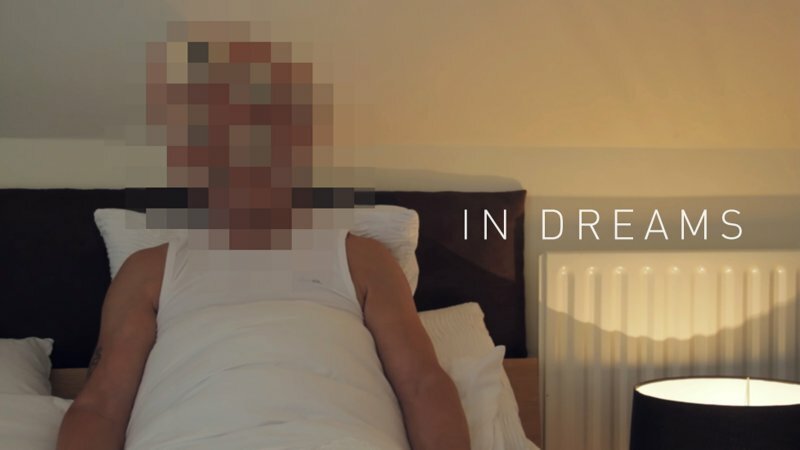 In Dreams is a profound and experimental documentary focusing on the weirdest and most vivid dreams of normal individuals. After numerous interviews, five of the most imaginative and outstanding interviews were selected for the documentary. 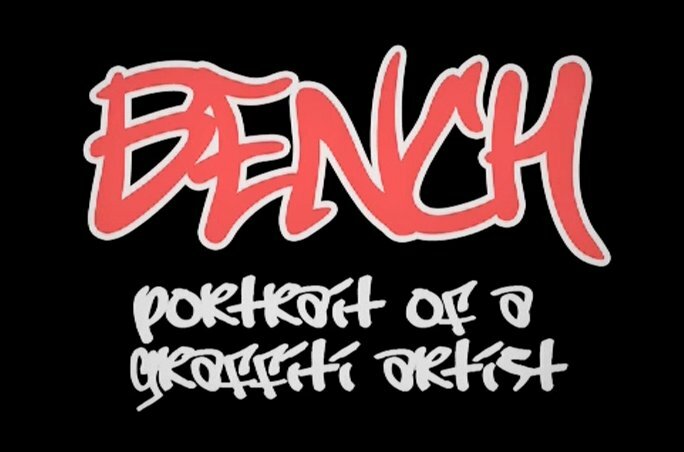 A short documentary exploring the thoughts of a young graffiti artist. 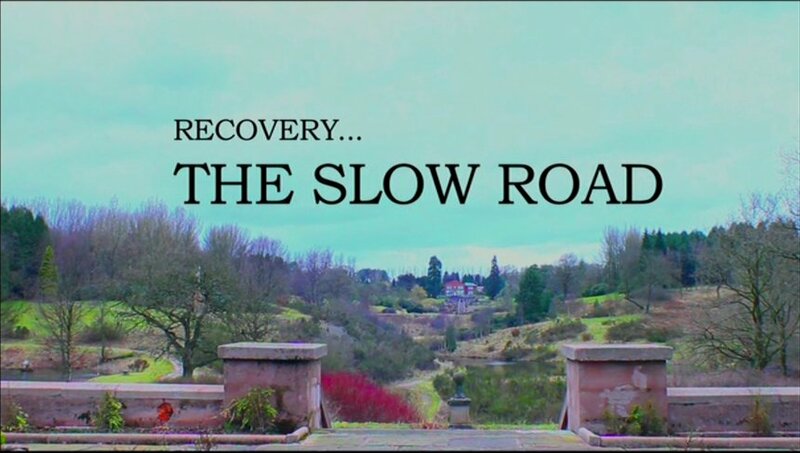 A post apocalyptic science fiction drama focused on two brothers who have found a safe place in a bunker. 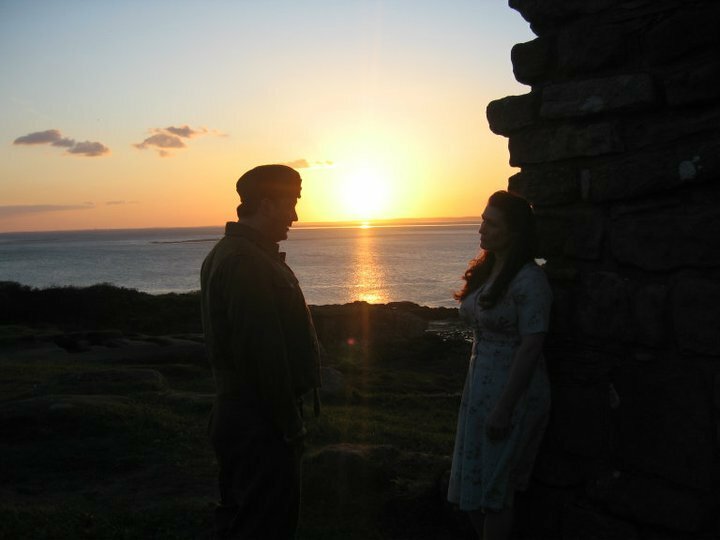 A poignant little film set at the end of the Second World War. 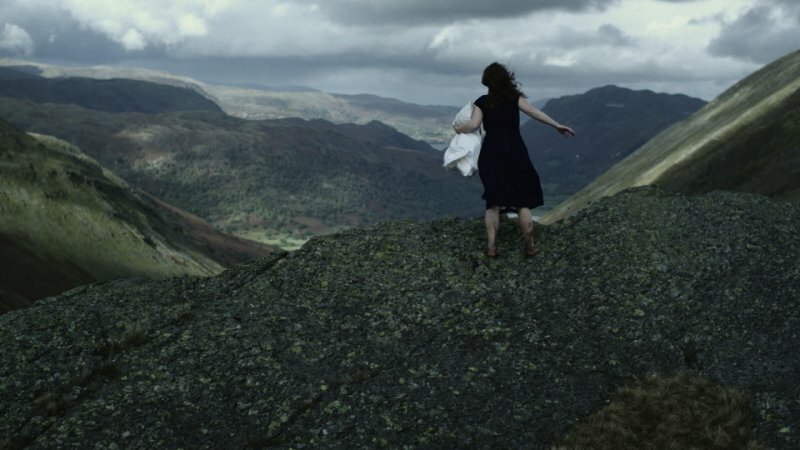 To escape the horror of her own actions, a young woman rushes towards the wildness and open air of the nearby fell tops. 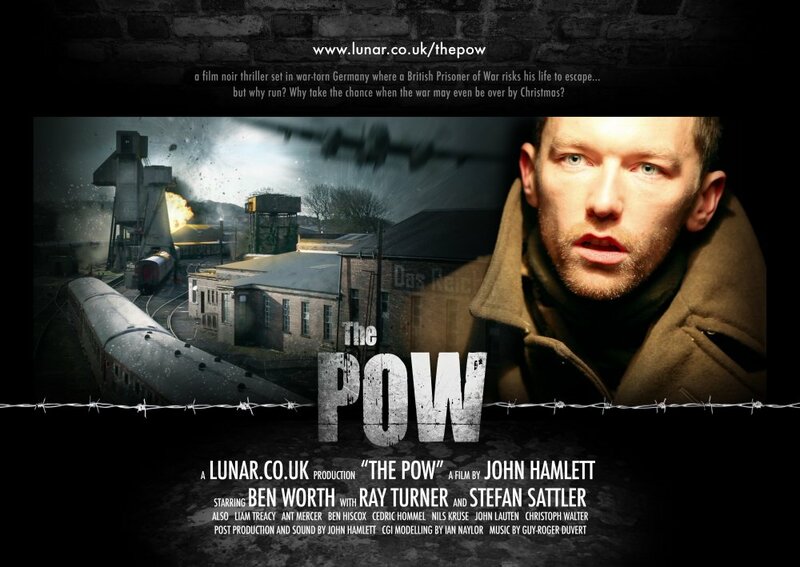 Film noir thriller The POW is the first short film by John Hamlett. As Germany's downfall approaches, a British Prisoner of War risks his life to escape. But after four years in captivity why run now? Why take the chance when the war may be over by Christmas?